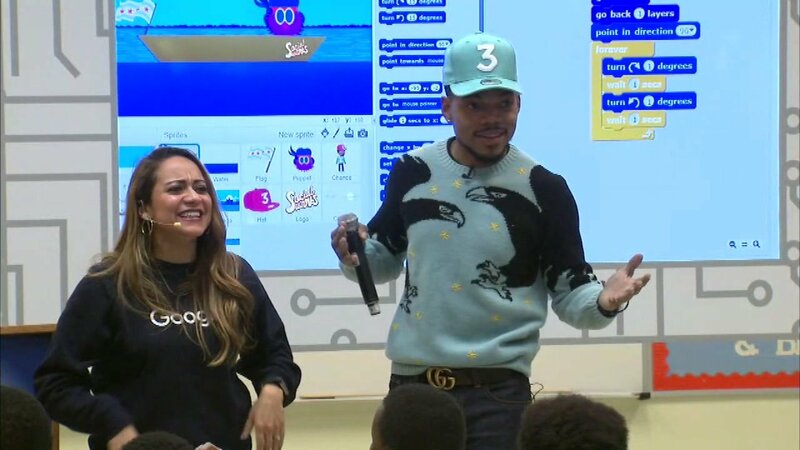 CHICAGO (WLS) -- Chance the Rapper's charity SocialWorks is hosting an evening at the Field Museum on Dec. 20. The event, called SocialWorks Presents: A Night At The Museum, will be held from 6 to 9 p.m. The event is ticketed but open to the public, and geared toward children and families. The event will feature many holiday activities and surprises, and SocialWorks will be collecting items for the city's homeless. Guests are encouraged to bring coats, hats, gloves, scarves socks and canned goods to donate. The donations will be distributed in January. Tickets cost $15 dollars. Click here for more information and to purchase tickets.